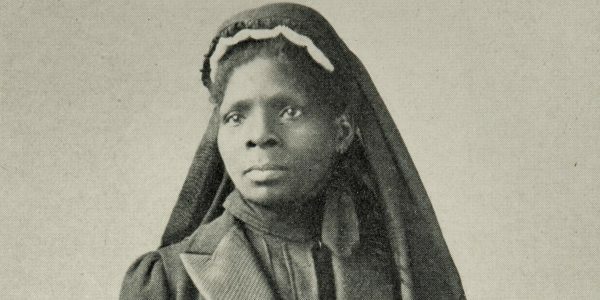 Rebecca Stone Byrd from UNC Charlotte will deliver a talk on the life and legacy of Susie King Taylor, including her connection to Roxbury. The Susie King Taylor Memorial Project seeks to honor the life and legacy of Ms. Susie King Taylor, through an updated headstone and a More-Than-a-Dash Tag. It also seeks to officially commemorate her life with a stone renewal ceremony at Mt. Hope Cemetery in Mattapan, MA where she is currently laid to rest. This project will provide the community at large an opportunity to honor and celebrate her contributions to the Civil War and cement her stamp on African American History.